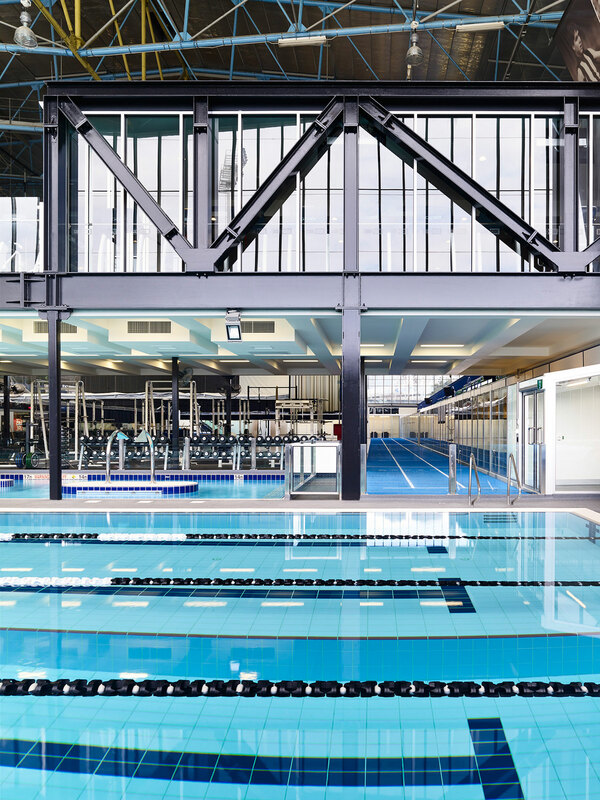 Collingwood football club has been a major tenant of the Holden Centre (Formerly the Westpac Centre/Olympic Pool) for the past 10 years, sharing with the VIS. 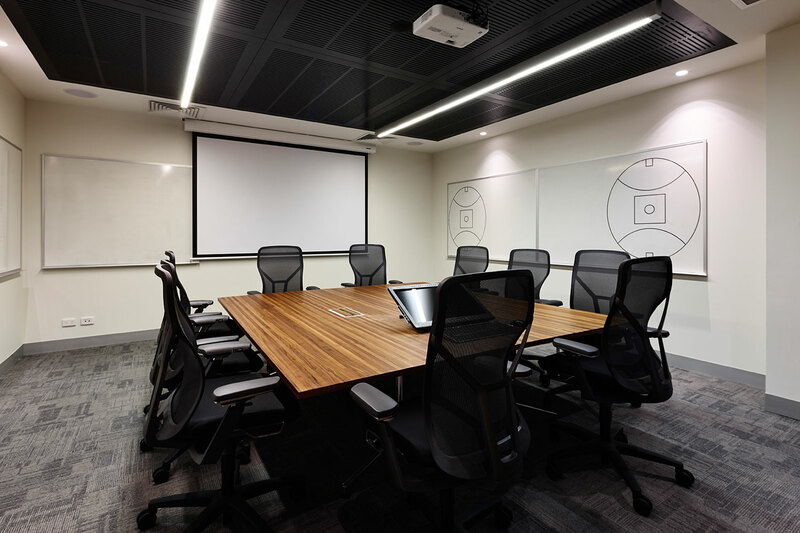 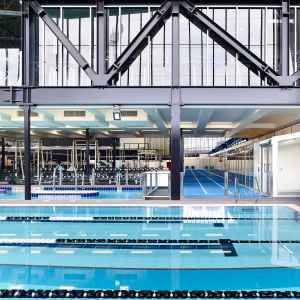 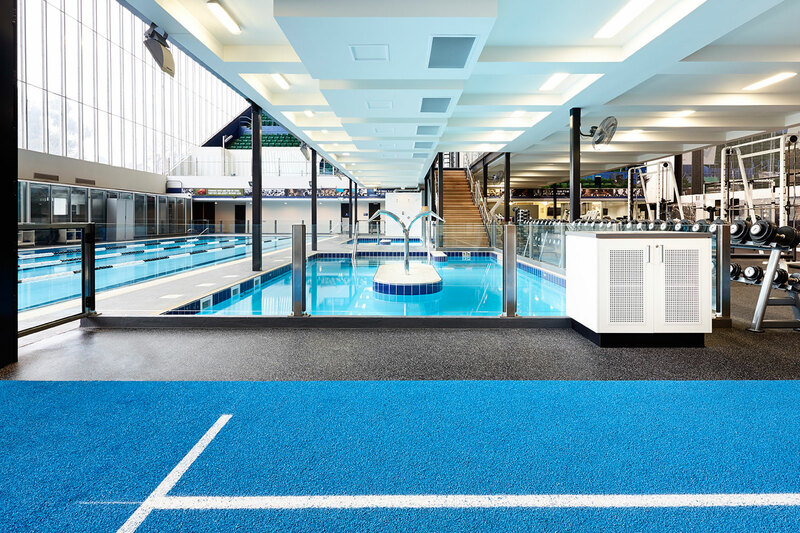 With the relocation of the VIS to new buildings at Albert Park Collingwood have taken to opportunity to expand their facilities to ensure it remains one of Australia’s most successful and elite sporting clubs. 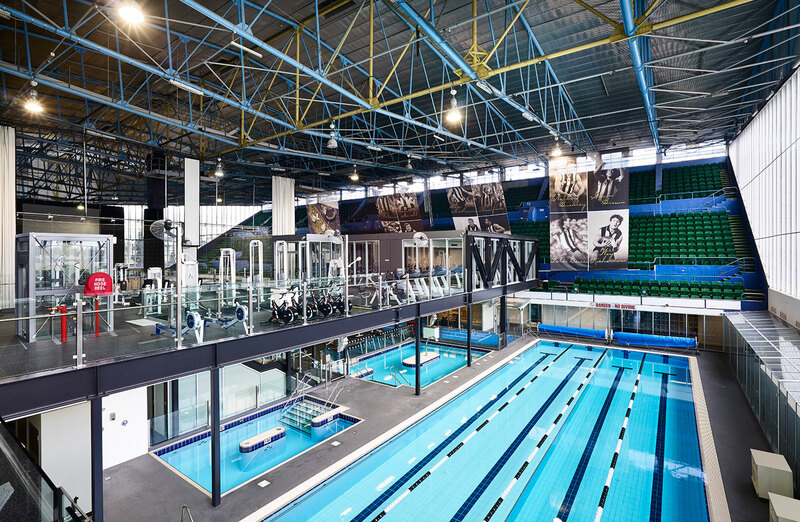 The Heritage Listed ‘Glasshouse’ was originally built as the 1956 Olympic Games Swimming venue – an iconic state of the art sport stadium design. 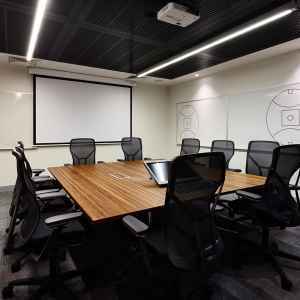 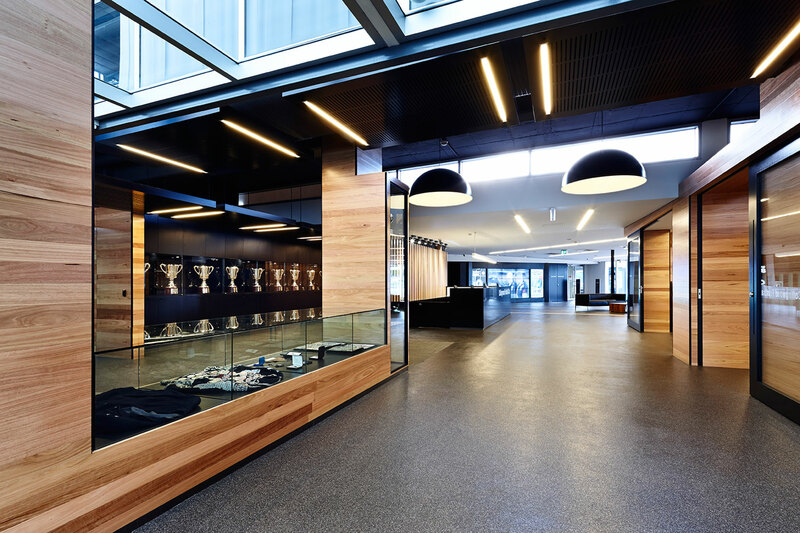 Since then a number of redevelopments have taken place to transform the building into a ‘Centre of Excellence’ for Collingwood supporters, players, coaching and staff. 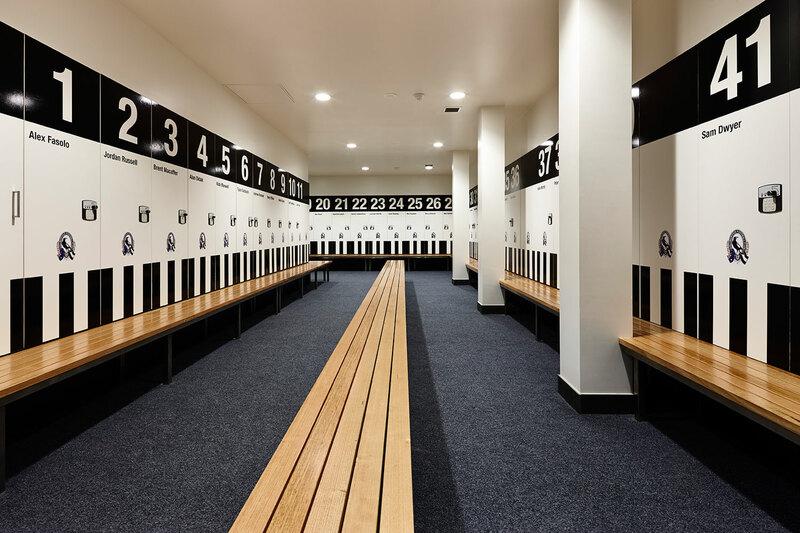 Croxon Ramsay have been engaged by Collingwood to assist in taking the centre to the next level by providing cutting edge facilities to deliver elite outcomes in sporting endeavour. 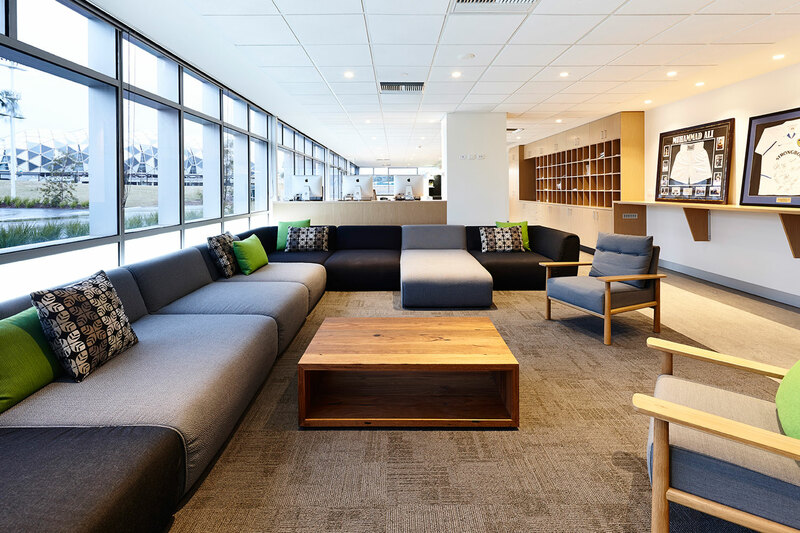 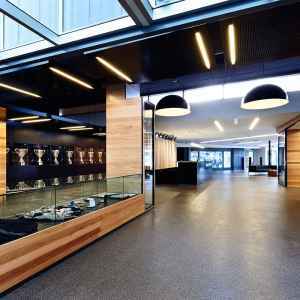 New reception to enforce the centre as the Spiritual Home of the Collingwood Football Club. 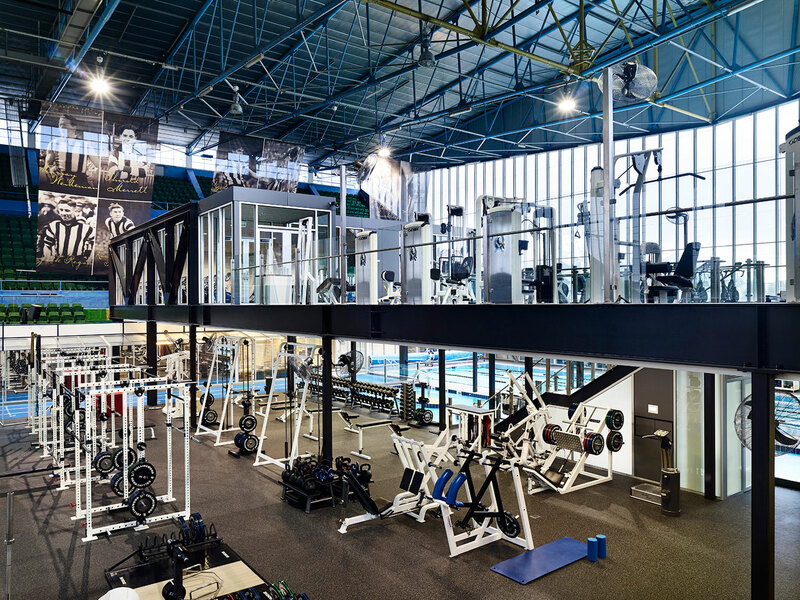 Integration of a new mezzanine into the heritage listed stands to increase gym space. 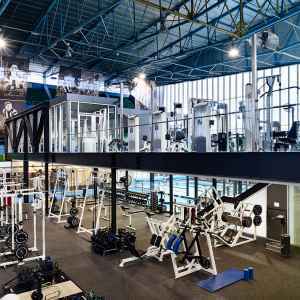 Construction of a large scale altitude room to accommodate active fitness and support Collingwoods advanced altitude fitness program. 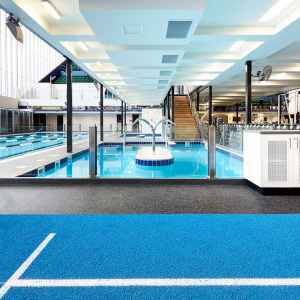 Construction of sophisticated warm and cold hydrotherapy pools. 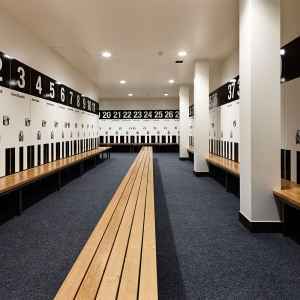 New facilities for the football department, players, recruitment, sports science and medial staff and administration. 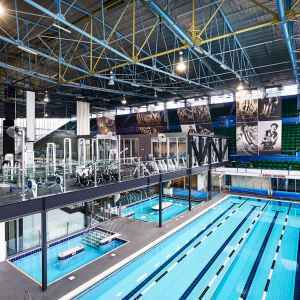 Extensive media and tv studio facilities.